As a fan of the original Pepper & Carrot comic from David Revoy, I am very happy to see this amazing project come true. Nikolai Mamashev, the director of this short animated film has done an amazing job in giving life to those comic characters. 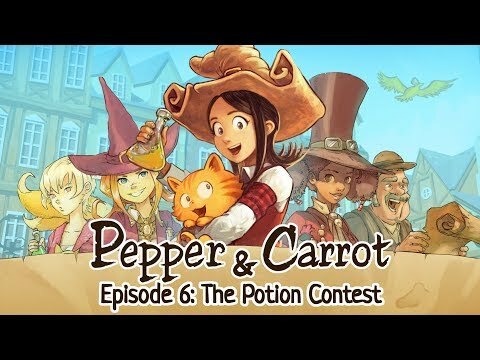 It is the first animated version of Pepper & Carrot and we wish that more of them will come soon! You can watch and download the full episode by clicking on the picture below.